National Public School is a school committed to academic excellence. Positive work habits are nurtured to stimulate problem solving ability in students. In keeping with the framework drafted by the National Policy of Education, the curriculum is designed to build a strong foundation in literacy and numeracy in our students. The medium of instruction is English and language options are Hindi, Tamil, Malayalam, Sanskrit and French. A fully equipped math lab has also been set up make the learning process meaningful and interesting. A student is introduced to continuous assessment from Grade I which promotes alertness, creativity, application skills and logical reasoning in their regular approach and learning process. The entire syllabus is tested through assessments in two semesters, one in September, and the other in March. Periodic tests throughout the semesters are conducted to keep the students abreast of the lessons covered. Grades are awarded on an eight-point scale in keeping with the norms of CBSE. Application based questions are incorporated in testing. National Public School is a school committed to academic excellent. Positive work habits are nurtured to stimulate problem solving ability in students. 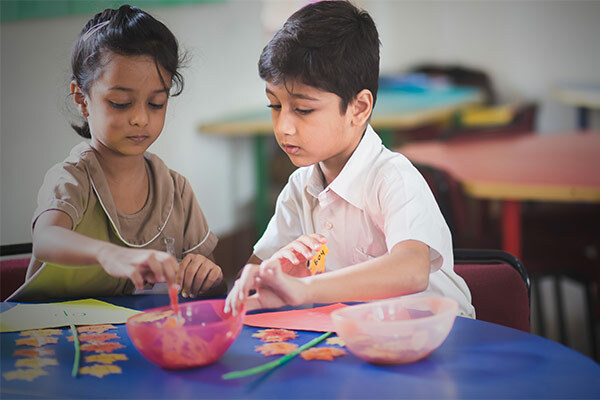 A student is introduced to continuous assessment from grade I which promotes alertness, creativity, application skills and logical reasoning in their regular approach and learning process. Application based questions are incorporated in testing. The entire syllabus is tested through assessments in two semesters, one in September, and the other in March. Periodic tests throughout the semesters are conducted to keep the students abreast of the lessons covered. 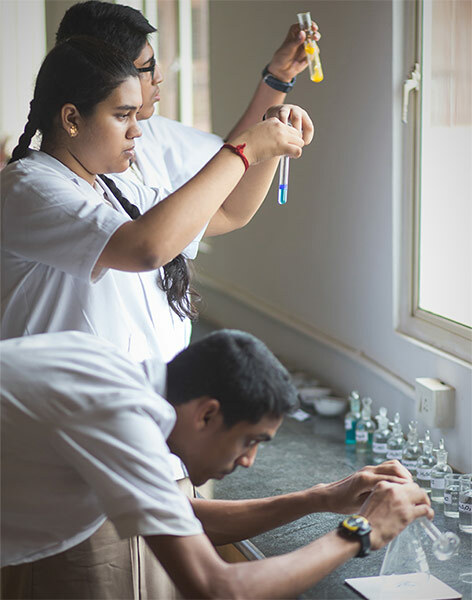 Grades are awarded on an eight point scale in keeping with the norms of CBSE.